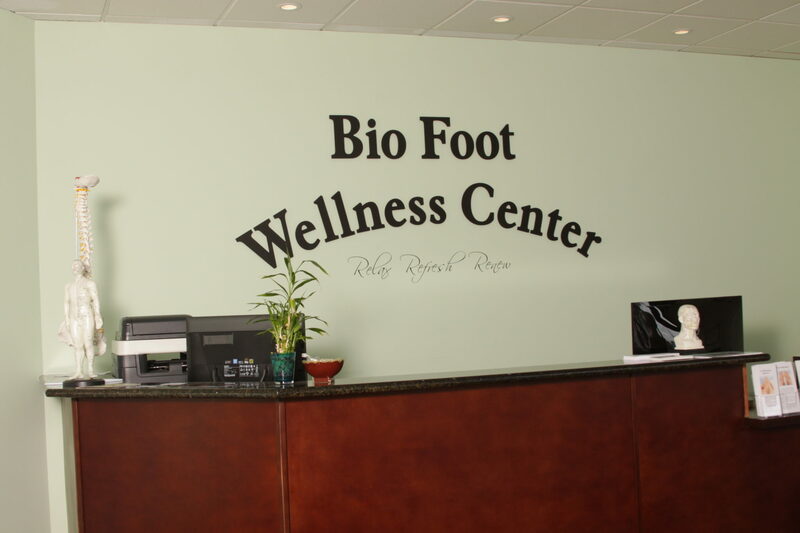 Bio Foot Reflexology and Massage Center opened its doors in Beaverton on August 15th, 2011. 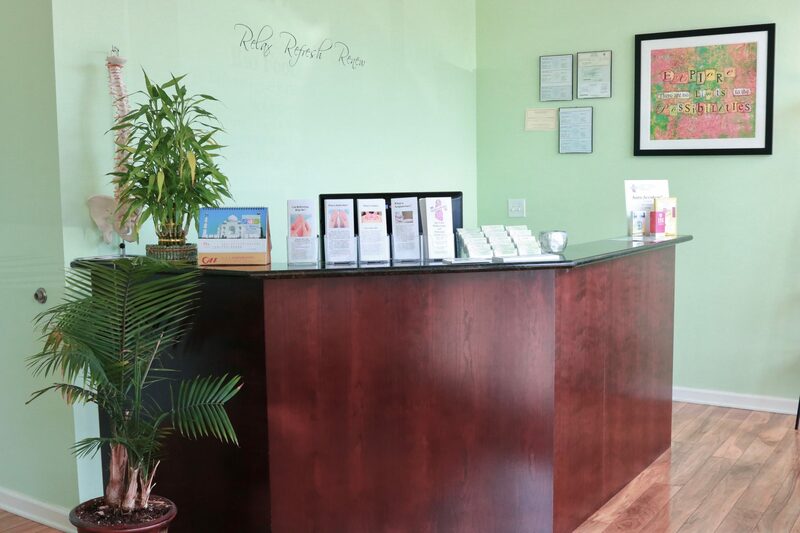 We strive to provide our customers with a restorative style of massage and an authentic form of Chinese Reflexology. Pingxiu (Lisa), our Operations Manager, is originally from Nanning, China. She graduated from the Chinese Traditional Medical College in 1992, specializing in Tui Na therapeutic massage. 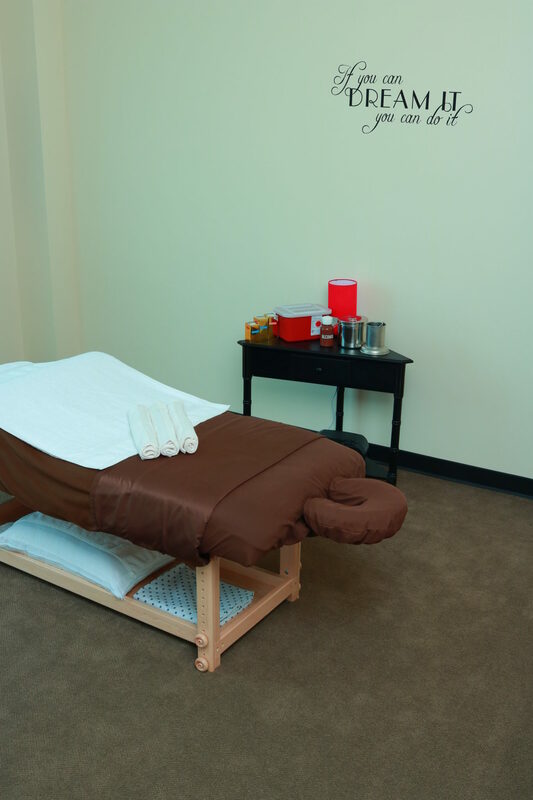 She started working as a clinical massage therapist for Zhong Yi Xue Yuan Clinic in Nanning, honing her skills and perfecting the modalities she incorporates into her massage sessions today. 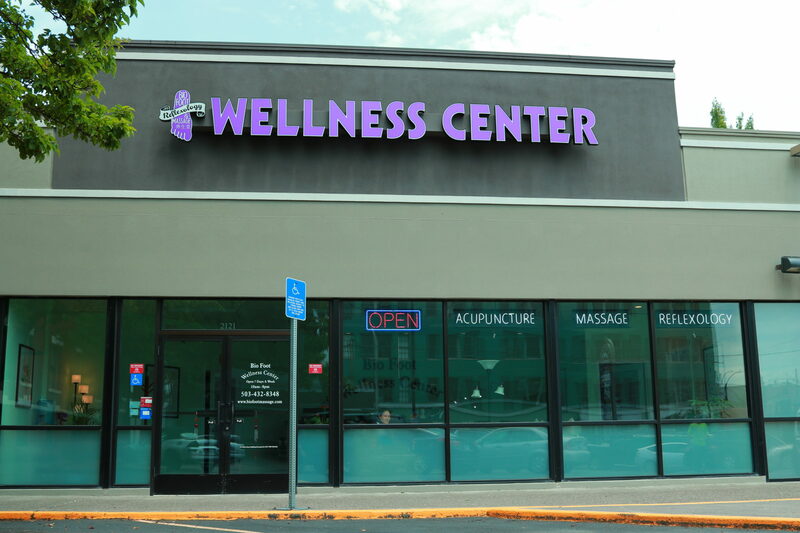 In 2005, Lisa moved to Portland, Oregon and in February of 2009, she registered at Everest Institute’s Tigard campus to obtain a U.S. massage license. She graduated with honors in January of 2010. 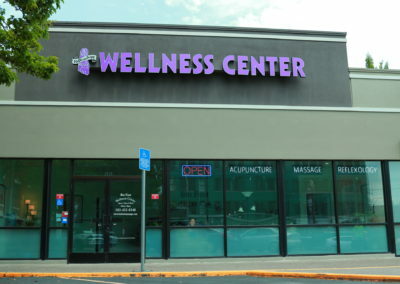 She worked for G&L Acupuncture starting in the summer of the same year. 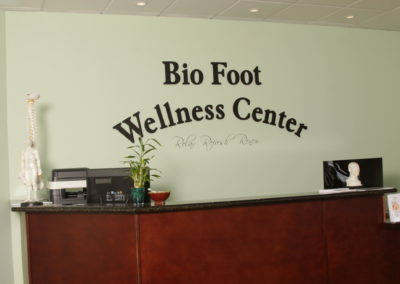 Lisa came to Bio Foot Reflexology and Massage Center in August of 2011. 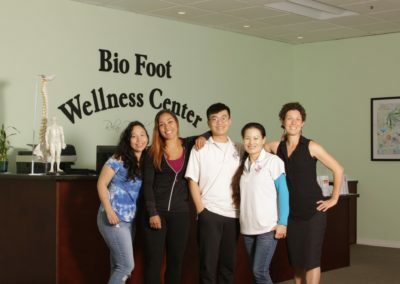 Bio Foot Reflexology and Massage Center LLC expanded the business to our Lake Oswego location on December 15, 2013; and opening our doors at Burnside on March 8, 2017, was the fruition of a full dream to provide a full Traditional Chinese Medicine Wellness Center. Acupuncture involves the insertion of extremely thin needles through your skin at strategic points on your body. 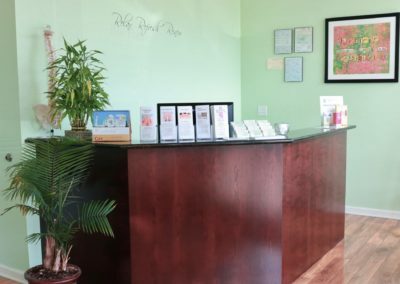 A key component of traditional Chinese medicine, acupuncture is most commonly used to treat pain. This is available at our Burnside location. Tuina is a Chinese Medical Acupressure-style massage used to relieve pain especially in joints and restore balance to the body. 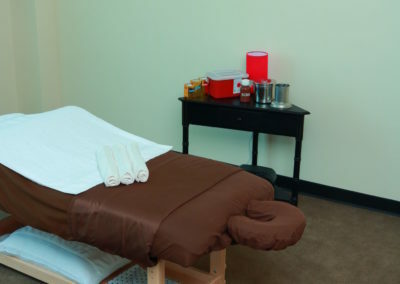 It is more effective than any other style of massage at getting rid of your tight, tired muscles and relieving stress. This is Pingxiu’s area of expertise. Qi Gong Tuina is a lighter version massage designed to give relaxation. It provides some limited therapeutic results.